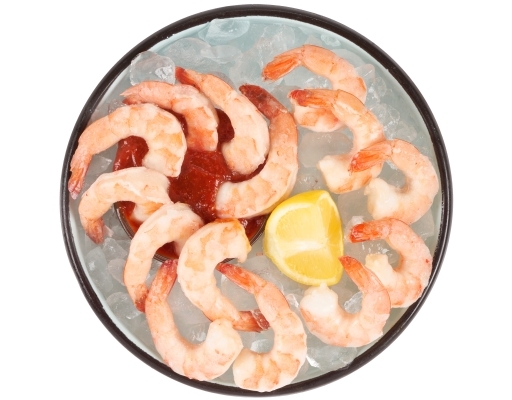 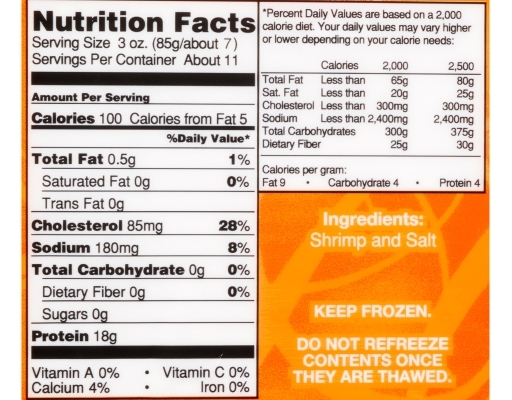 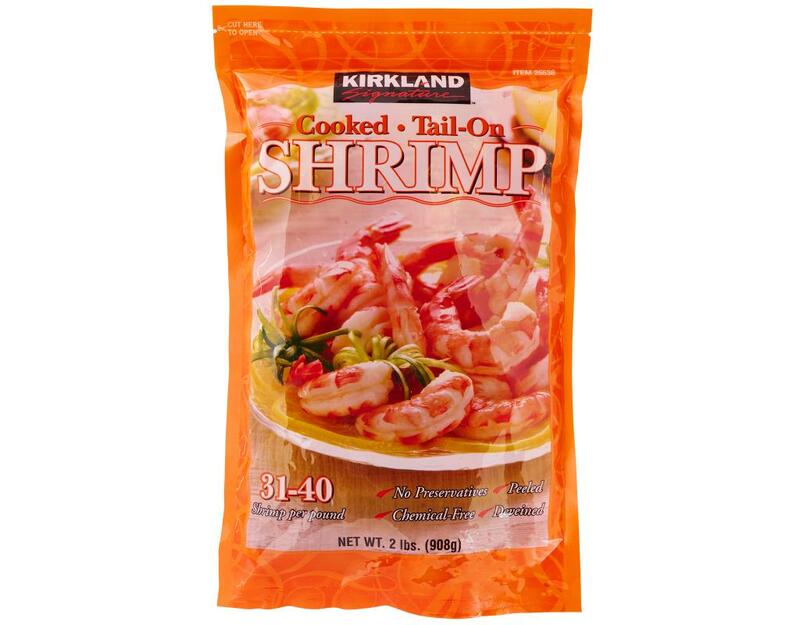 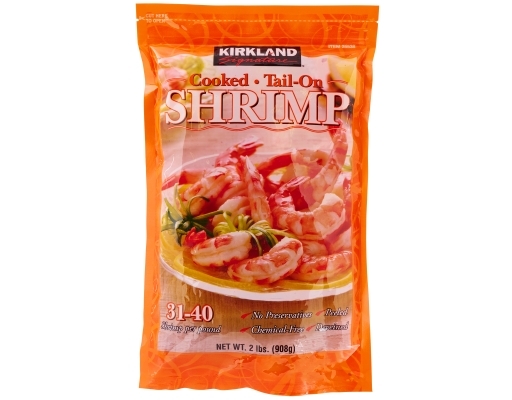 Your shrimp comes peeled, deveined, tail-on, cooked. It's like magic! Frozen and ready to go.